It’s a glass-half-full type of thing: some IBM Global Technology Services people have been told they have to retrain for the new era of cloud, big data and mobile. A Gigaom reader posted the IBM email detailing the plan in the comments to this story and an IBM spokeswoman verified the authenticity of the email. The spokeswoman said a small percentage of total U.S. IBM GTS employees were affected; she would not provide hard numbers. Those affected will be paid 90 percent of their salaries to go through the retraining. The optimists among them might say: “I still have my job and I’m learning new things.” The pessimists likely see this as a 10 percent pay cut, plain and simple. A recent assessment revealed that some GTS US [Strategic Outsourcing] executives, managers and employees have not kept pace with acquiring the skills and expertise needed to address changing client needs, technology and market requirements. The retraining process will take place between October 16, 2014 and March 31, 2015, during which time the employee must spend a day a week — up to 23 days overall — on learning and development. Employee benefits will remain in place but 401k contributions and Employee Stock Option Plan deductions will be based on the new, adjusted salary. In a climate where legacy tech providers are in near continual downsizing and rightsizing mode, at least these were not outright layoffs. One reason could be that [company]IBM[/company] needs people with these skills sets. Another could be that IBM has taken a lot of heat for cutting its way to achieve $20 earnings per share goal set nearly 5 years ago. Or both. IBM, [company]HP,[/company] [company]Dell[/company] and other older hardware-oriented tech providers are all negotiating a tricky path to cloud and mobile. They’re all dragging a lot of legacy systems with them while competing with lower cost and more nimble (and younger) competitors. 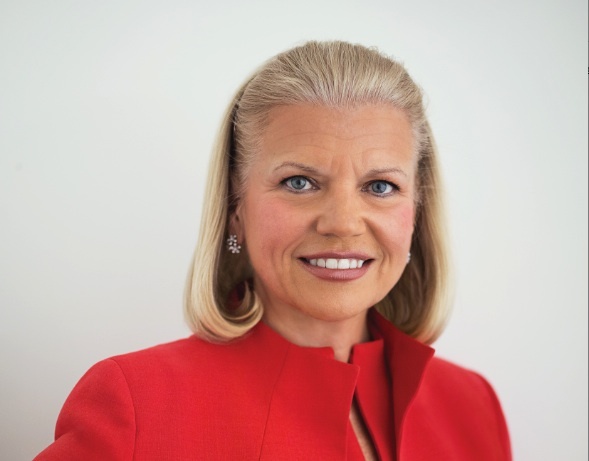 IBM CEO Ginni Rometty has promised the company will focus on the potentially huge opportunities in cloud computing, big data and associated analytics and mobile. This is an attrition program. IBM has implemented them across the board to try to get people to quit without severance. They have also restricted all movement within the company to increase attrition… so if your spouse gets a job in Tucson and another IBM manager wants to hire you to work in Tucson, IBM management will block it. Nice kids.